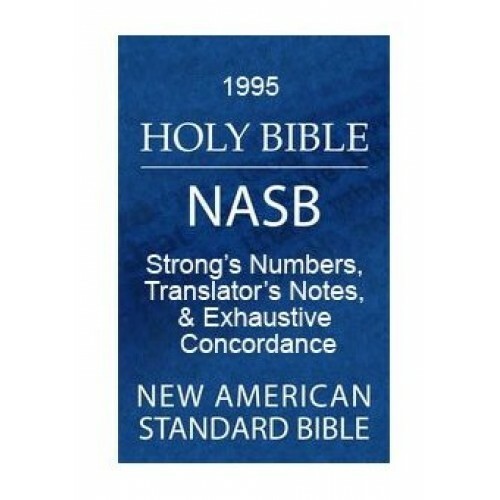 While preserving the literal accuracy of the 1901 ASV, the NASB has sought to render grammar and terminology in contemporary English. Special attention has been given to the rendering of verb tenses to give the English reader a rendering as close as possible to the sense of the original Greek and Hebrew texts. 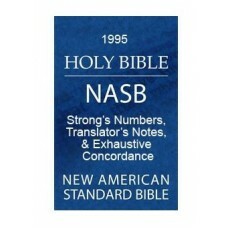 In 1995, the text of the NASB was updated for greater understanding and smoother reading.